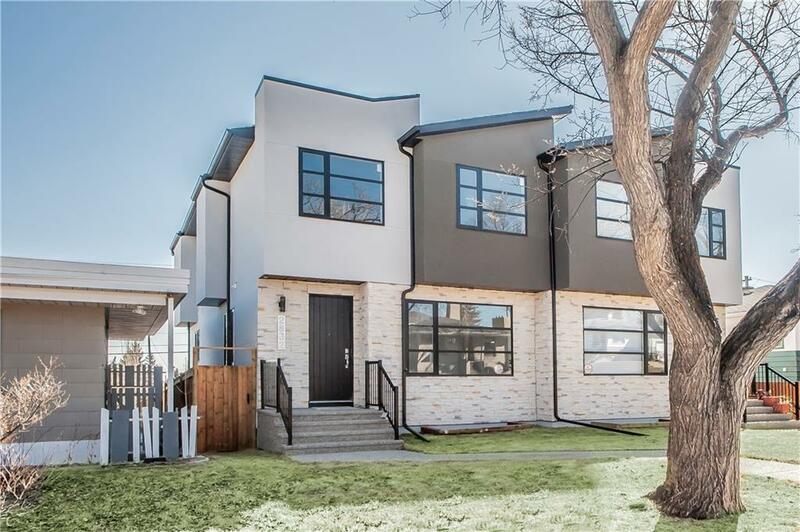 This new home of outstanding merit is located on a quiet, tree-lined street within walking distance to downtown. 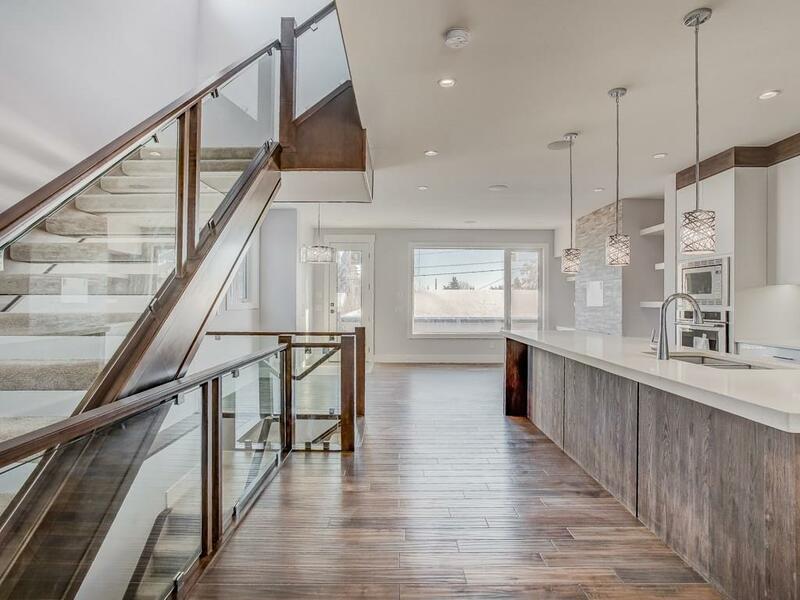 A dazzling open concept and luxurious touches like soaring ceilings, open riser stairs and gleaming hardwood floors exude show home perfection. 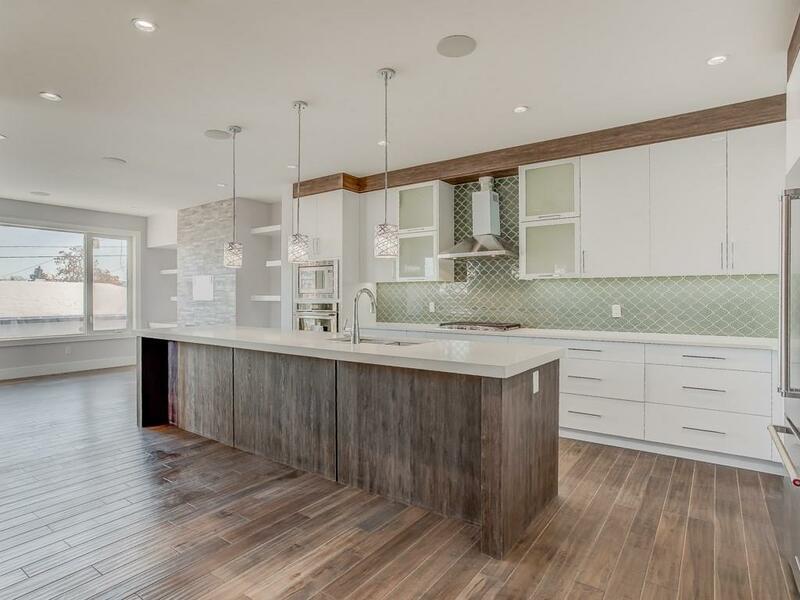 The spectacular, contemporary kitchen showcases stainless steel appliances, two-tone full-height cabinetry, a sparkling Moroccan tile backsplash and quartz counters. In the living room an elegant fireplace surrounded by rich cabinetry will showcase your family photos and add warmth to any occasion. The master suite will be your relaxing getaway with its tray ceiling, and walk-in closet with amazing built-ins. Not to mention a sumptuous ensuite bath with a free-standing soaker tub and gorgeous multi-head walk-in shower. 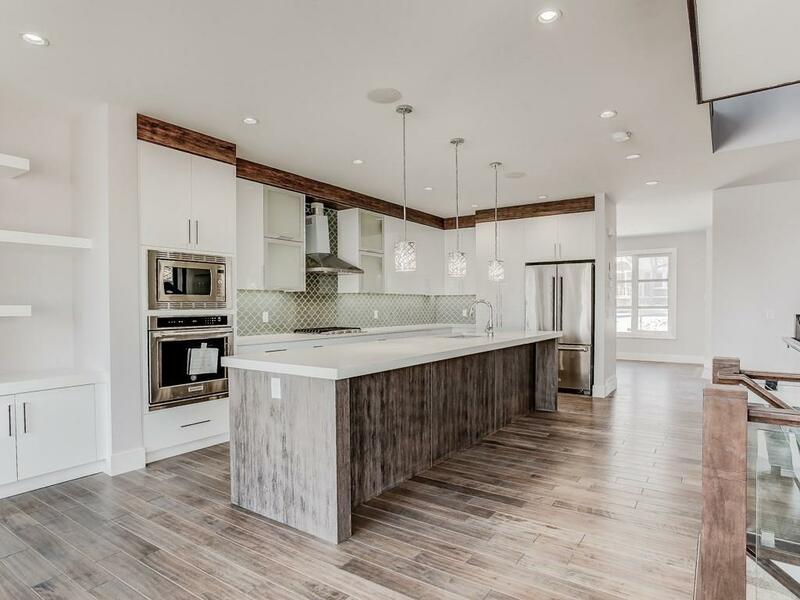 The fully finished basement has an entertainment room with a wet bar along with a guest bedroom and bath. This amazing home is on a quiet street lined with mature trees, yet only minutes from downtown.